According to the survey’s findings, rapid chilling of meat and the application of hot water or steam emerged as the two treatments consumers would find most acceptable. Treatments using lactic acid and ozone were initially considered less acceptable, however, when consumers were given extra information on lactic acid, its acceptability increased significantly. Campylobacter is the biggest cause of food poisoning in the UK, with the majority of human infections being linked to the handling and consumption of chicken. 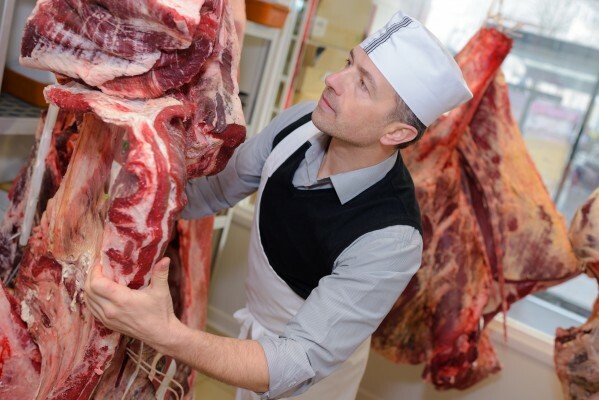 Slaughterhouse decontamination treatments could potentially have a significant effect in reducing the levels of Campylobacter, and other foodborne bacteria, that consumers are exposed to when handling raw meat. In other countries, reducing contamination levels on raw poultry has been followed by a corresponding reduction in human illness.